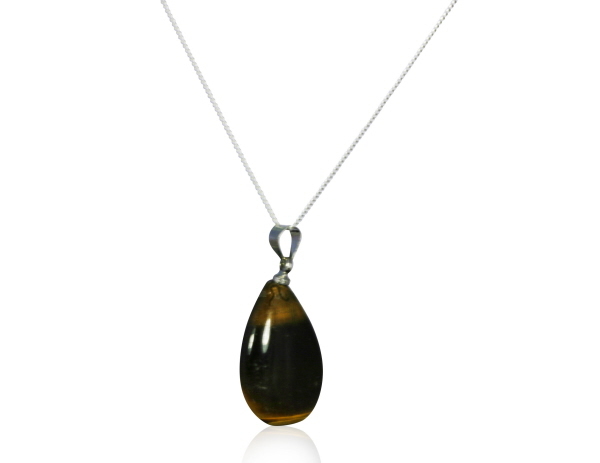 It is crafted from a gorgeous little polished Tigers Eye pendant strung from an 18 inch solid silver curb chain. The Tigers Eye Drop measures 2.3cm across. Tigers Eye has a lovely shimmer that is hard to show in a fixed image - but I promise you is lovely in the hand!